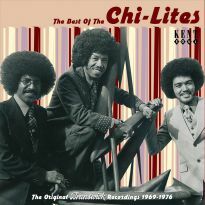 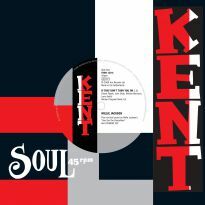 Ace and Kent’s commitment to the preservation of classic Southern Soul on CD is bearing some great fruit in 2009. 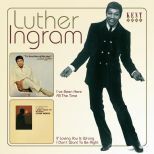 The year’s not three months old and there have been great packages from the Ovations and the Facts Of Life followed up by this third helping of Luther Ingram. 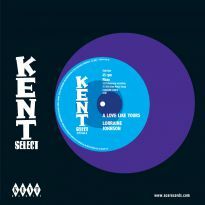 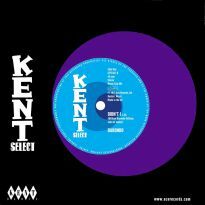 Kent has issued all of Luther’s Ko Ko 45’s on two indispensable CDs. Now are the two excellent albums “I’ve Been Here All The Time” and “(If Loving You Is Wrong) I Don’t Want To Be Right” first released at either end of 1972 in the US (neither LP was issued over here). 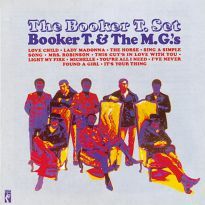 The track ‘I’ll Love You Until The End’ was issued on both albums and so appears only once in this package. 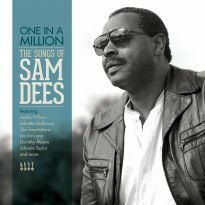 Here are 21 tracks of superb quality Memphis/Muscle Shoals soul. 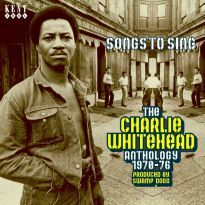 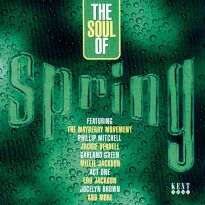 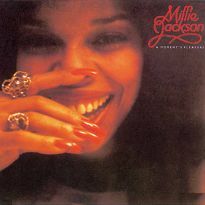 Immaculate instrumental and vocal backup, intelligent, well-written songs, classy arrangements and production, finely delivered by one of the most underrated singers of soul’s classic period. 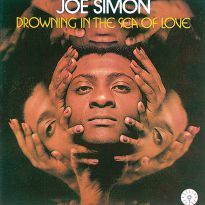 For confirmation, just listen to ‘Since You Don’t Want Me’, an absolutely sublime track from the first album. 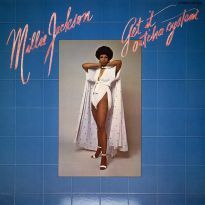 The song originally came out as the flip of an early version of ‘Missing You’ but all concerned evidently felt they could improve on it, and tweaked the arrangement to produce the perfection you hear here. 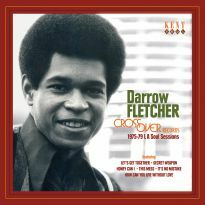 The first album was very much in line with what most soul albums consisted of in the 60s and very early 70s: a collection of 45s compiled onto an album. 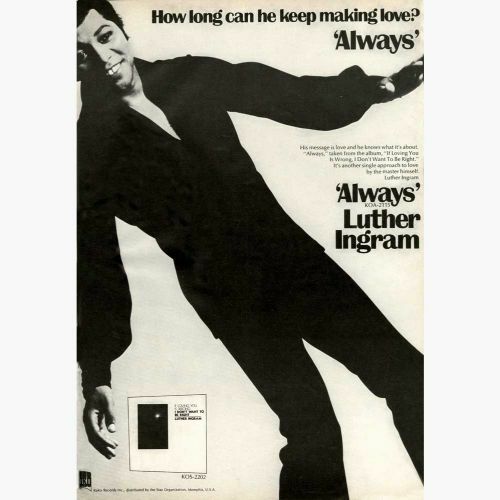 As the 70s went on, though, things changed. 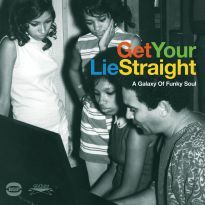 Soul started to be treated seriously, like rock, with artists making albums from which singles were issued. 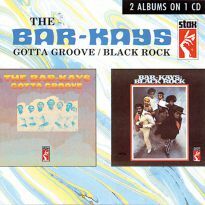 Groundbreaking performers such as Isaac Hayes, Marvin Gaye and Curtis Mayfield led the field. 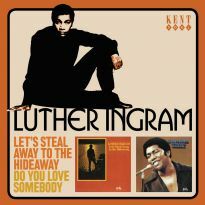 Although ‘(If Loving You Is Wrong) I Don’t Want To Be Right’ was a hit 45 first, the rest of the tracks were a superb collection from which three great singles were taken. 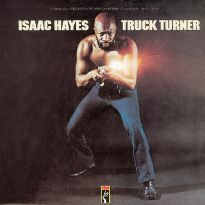 Some tracks remained as album only – including a favourite of mine, the pleading Tommy Tate and Johnny Baylor written ‘Dying And Crying’, with stunning brass and keyboard work from Isaac Hayes’ musicians, the Movement. 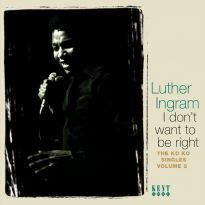 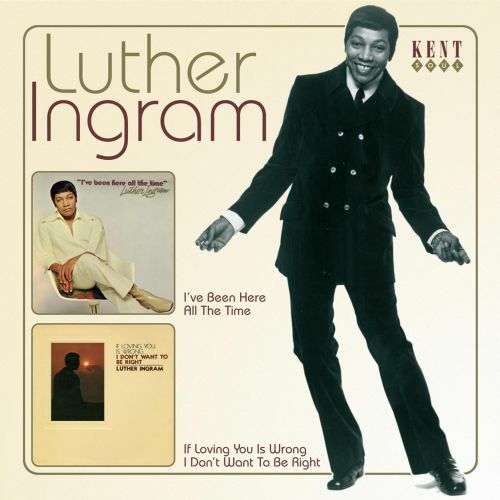 This CD is a further important step in re-issuing, in digital format, all of Luther Ingram’s work. 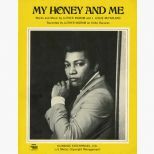 The project will be completed with the future pairing of his later two Ko Ko albums, “Let’s Steal Away To The Hideaway” b/w “Do You Love Somebody”.